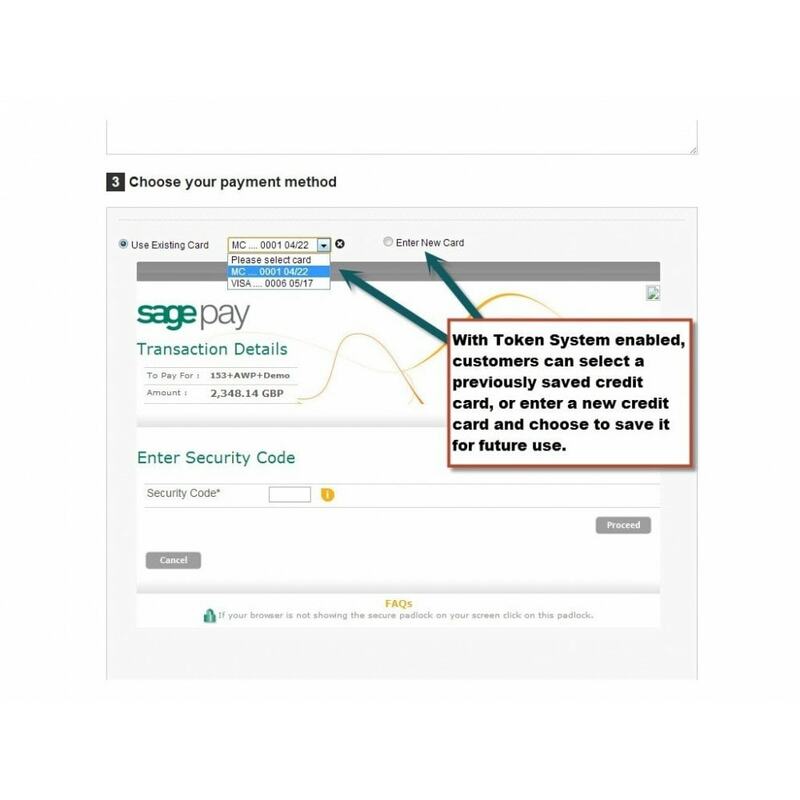 Support for Sage Pay Token System lets your customers save their payment info to make checkout easier than ever before. We are a certified Digital Agency Partner of Sage Pay and this module is in use on hundreds of websites throughout the UK. 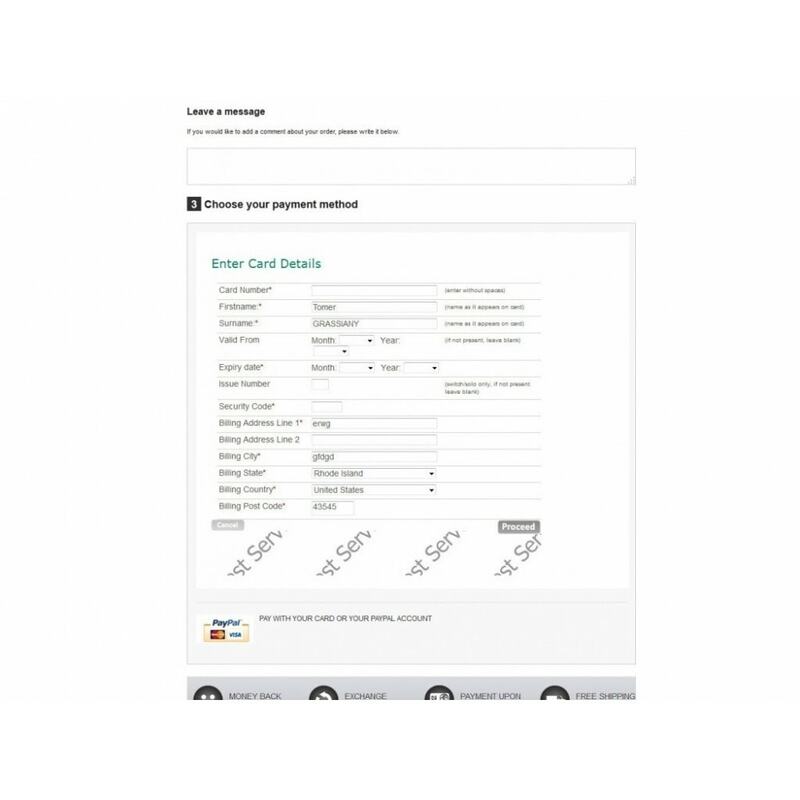 NEW Support for Sage Pay Token System lets your customers save their payment info, making checkout easier than ever before. NEW Embed payment page directly in the checkout page + Refund / Capture orders directly from the orders tab in the backoffice. 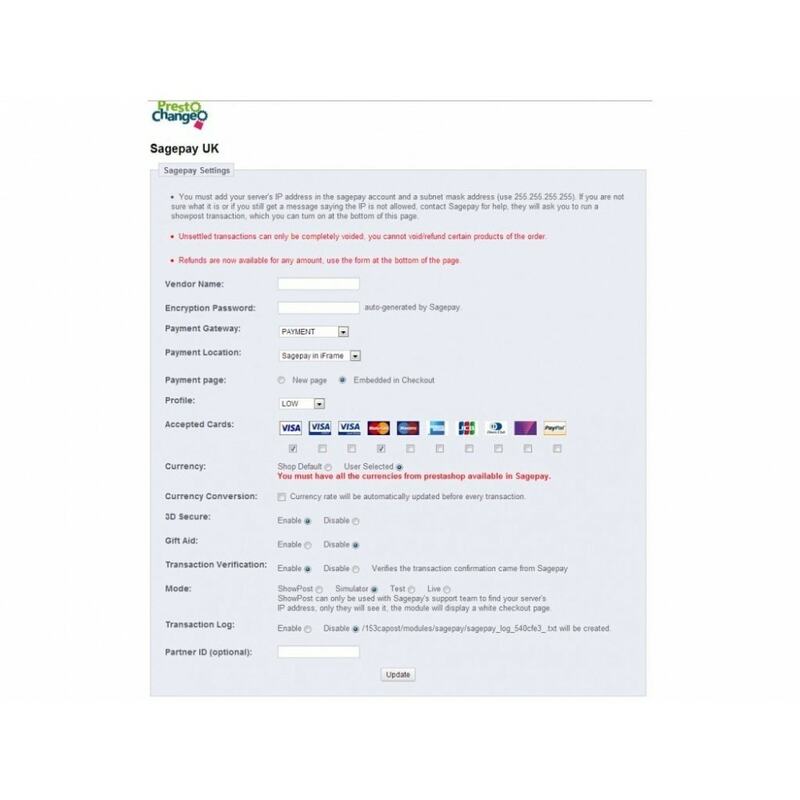 NEW Added option to receive email notification of failed transactions to help prevent fraud. You can choose the type of credit card you accept and their name & logo will automatically appear in the payment selection page. Installation is simple and easy. A one-time free installation is available along with our full support. 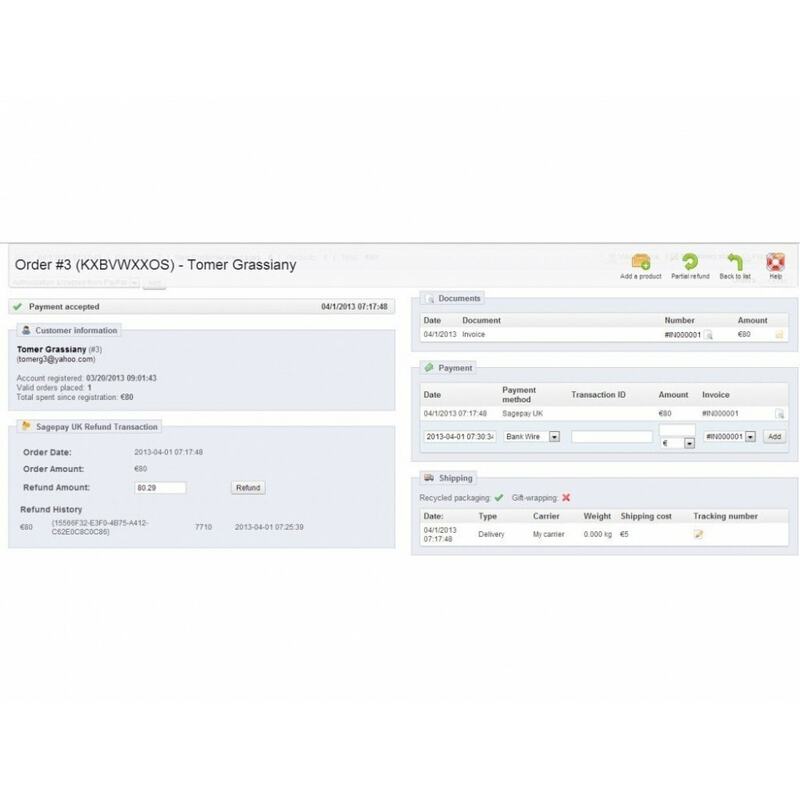 Save time by viewing, editing and deleting all Product Combination (Attributes) in one place. Update price impact, weight impact, reference, quantity and more from a single screen.